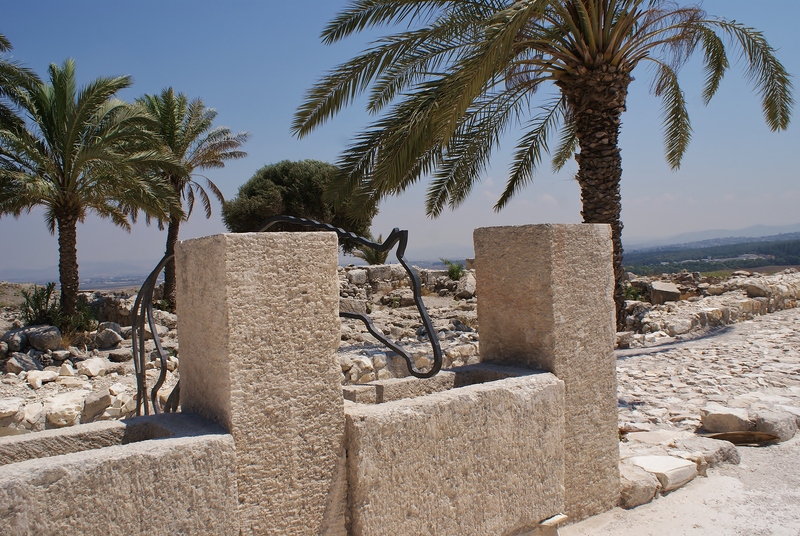 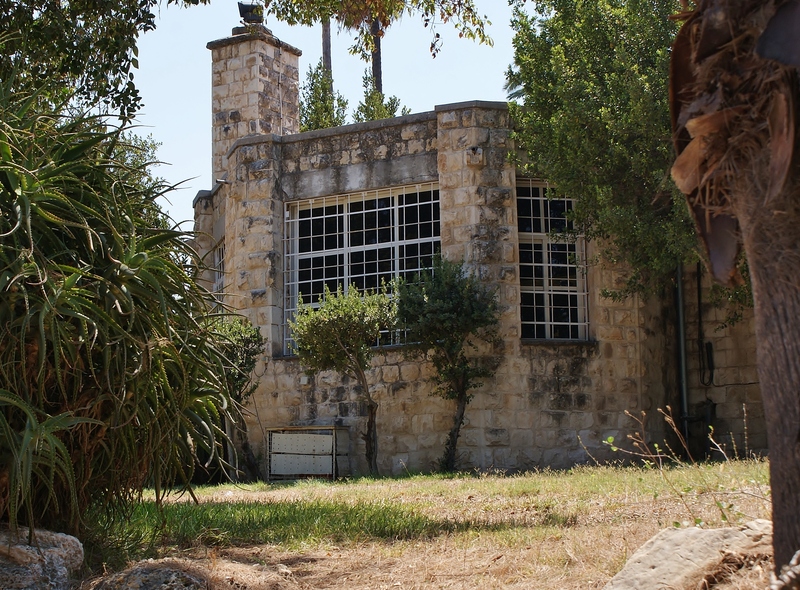 Historical information and pictures from Tel Meggido in Israel. 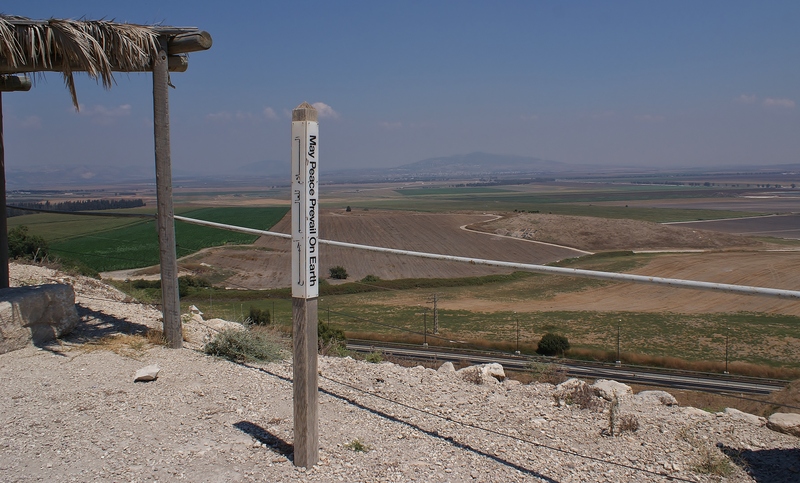 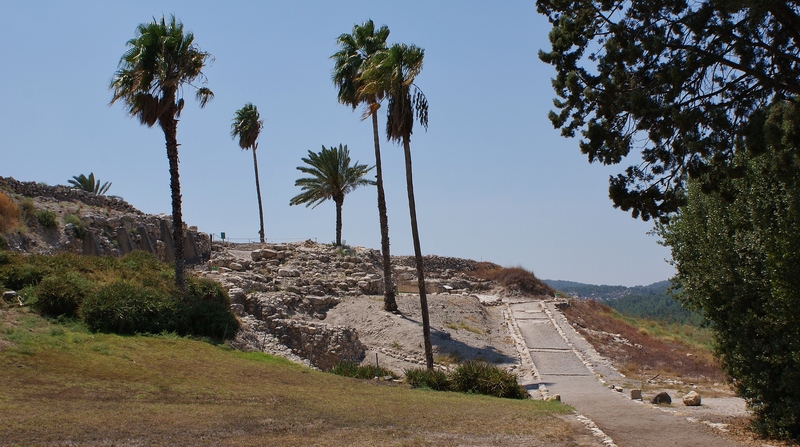 Allenby was of course far from the first soldier to have fought an important battle on that site, as Tel Megiddo’s archaeological finds testify. 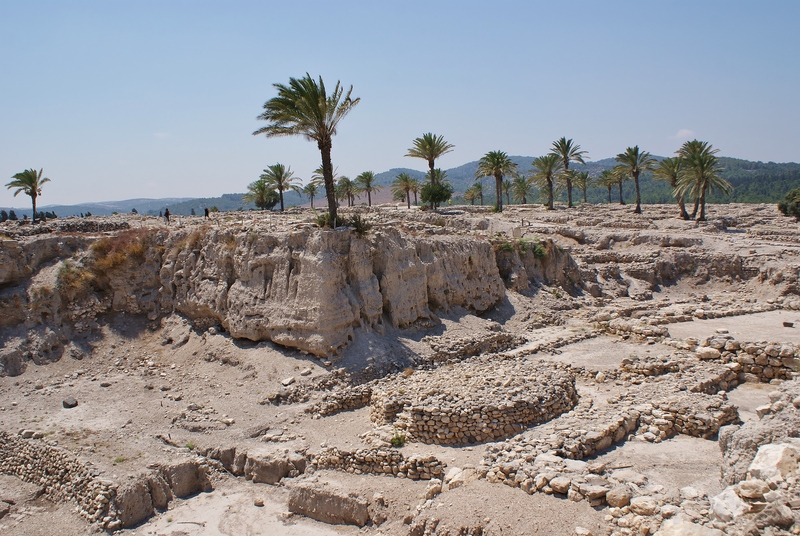 But those discoveries – in 26 different layers – also tell stories of thousands of years of different civilizations and cultures at this important UNESCO world heritage site. 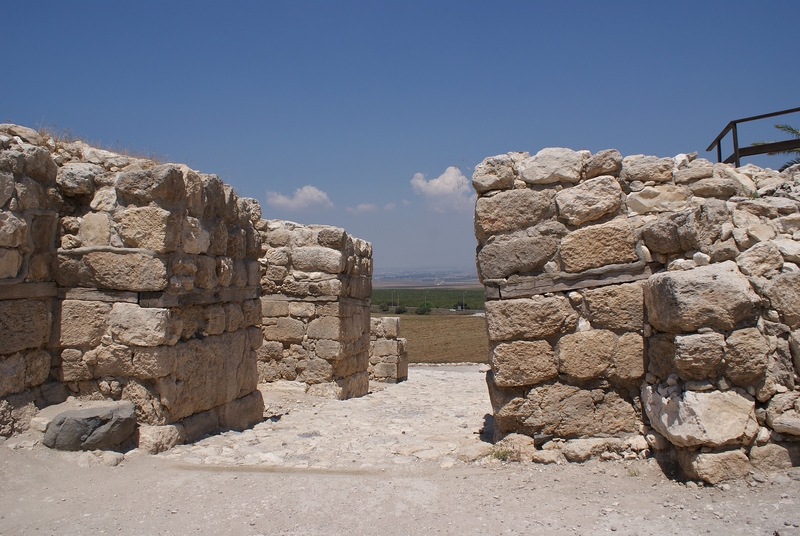 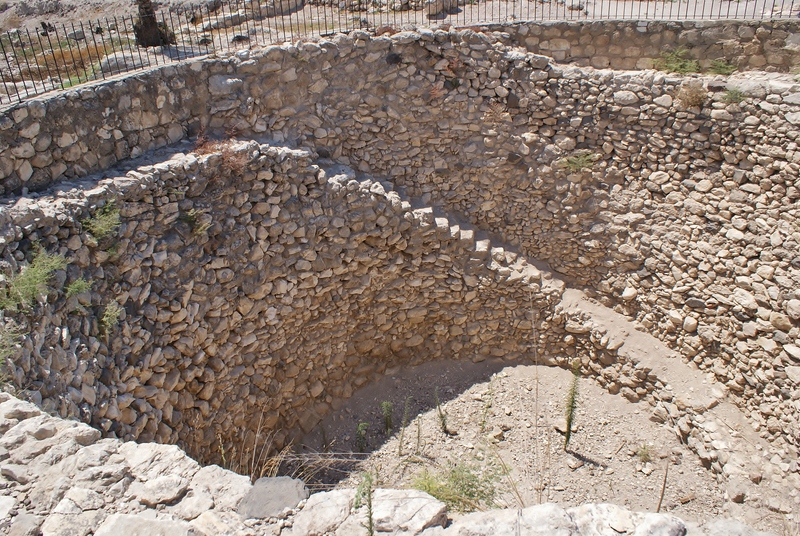 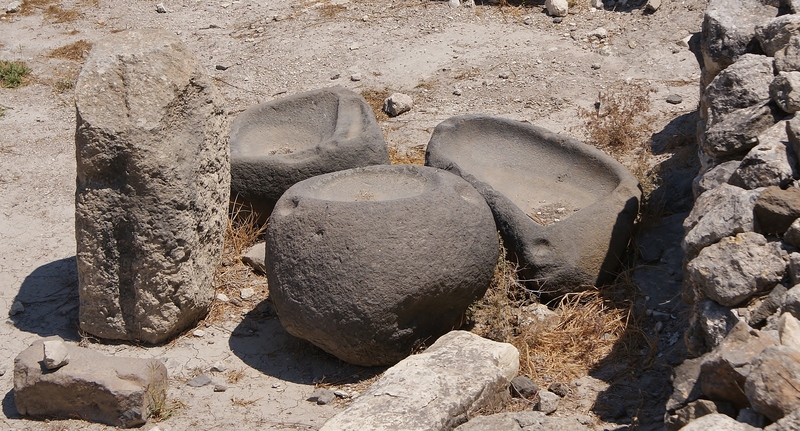 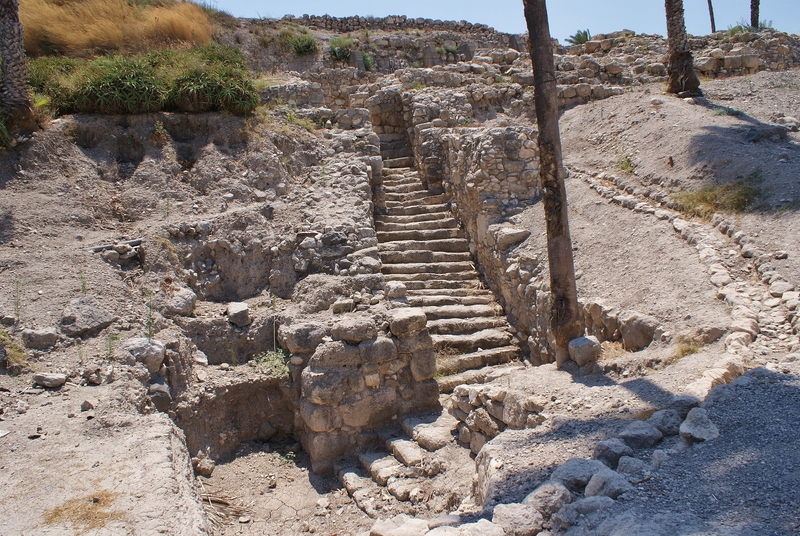 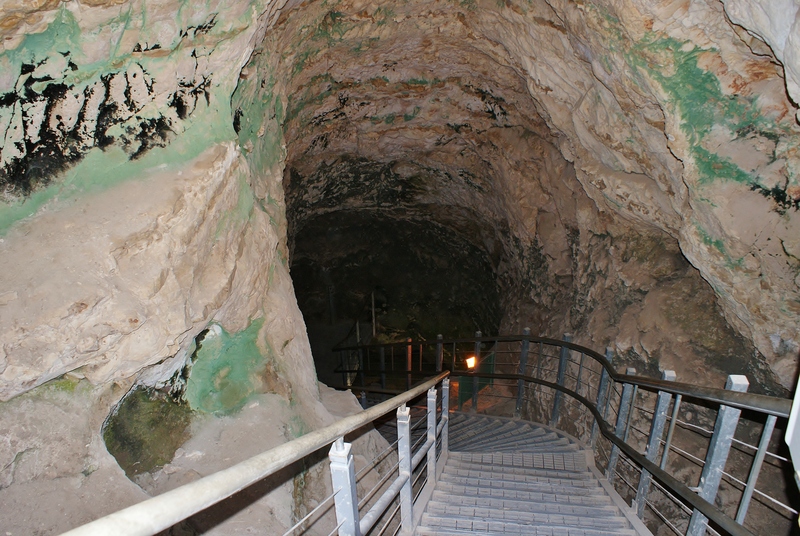 Ancient palaces and stables, a public grain silo, Canaanite and Israelite city gates, an underground water system constructed by Ahab and a large religious complex including an early Bronze Age altar are among the treasures unearthed so far since excavations first began at Tel Megiddo in 1903. 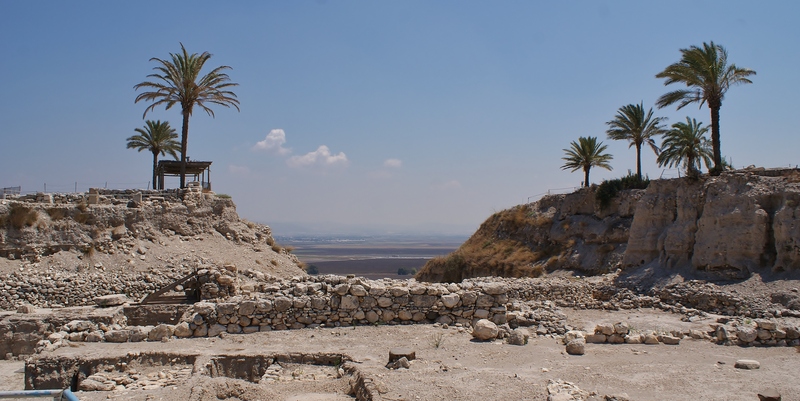 Today, the site is being excavated by Tel Aviv University and George Washington University (one can even sign up already for the 2014 season) and continues to reveal new discoveries.